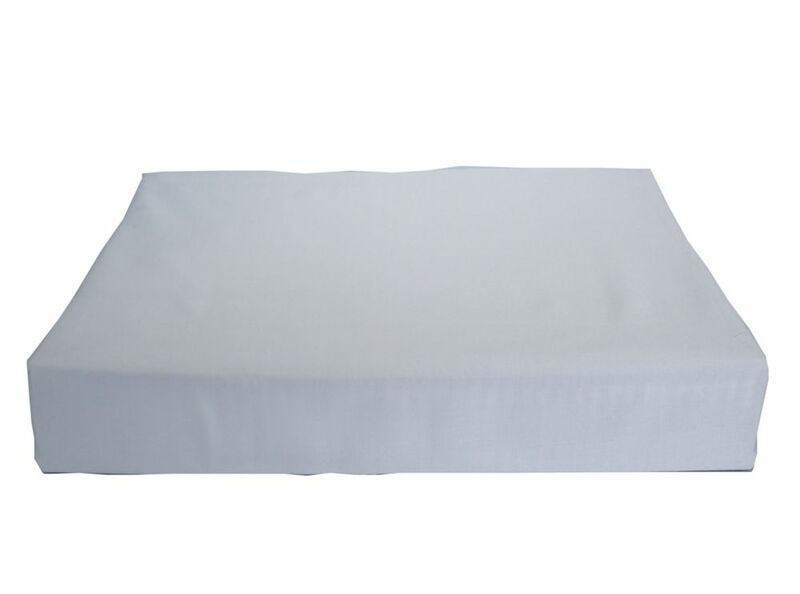 Baby Bamboo Duvet Cover made from 100% Egyptian cotton. This 230 thread count cotton becomes softer with use. The long cotton fibres create a soft environment for baby's sensitive skin. Available for toddler sized bed as well. Crib Duvet Cover - Blue - 36 x 44"
Available in Toddler Bed package. Damask Stripe-An elegant 300 thread count Egyptian cotton damask stripe set in 7 contemporary colours. Maxwell - An Egyptian cotton solid program in a beautiful array of fashion colours. 250TC Solid -A 250 thread count Egyptian cotton solid set in 4 fashionable colours. Bamboo Cotton - 400 thread count Egyptian Cotton set with dobby Bamboo pattern. Available in 5 fashionable colours. Baby Bamboo Duvet Cover, Crib, Blue Baby Bamboo Duvet Cover made from 100% Egyptian cotton. This 230 thread count cotton becomes softer with use. The long cotton fibres create a soft environment for baby's sensitive skin. Available for toddler sized bed as well.